Thinking about a new construction Lennar home? Don’t let the same thing happen to you. This is my story of purchasing a new construction home from Lennar. It’s been a nightmare that will never seem to end. The property address is 6111 Yeats Manor Drive in Tampa, FL at the Westshore Yacht Club. 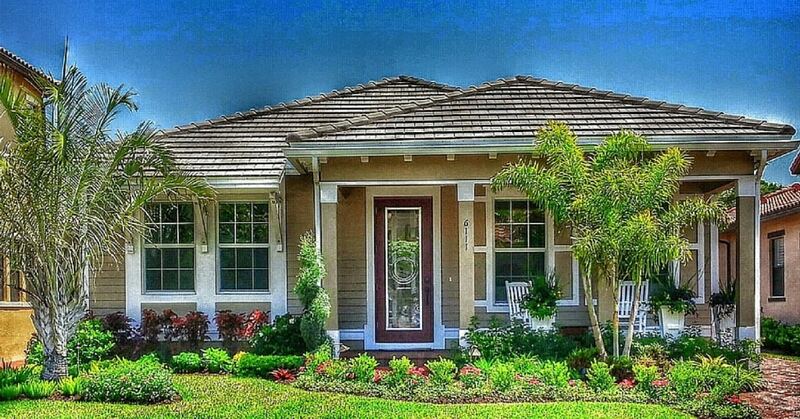 In January 2012, I contracted with WCI Communities (now Lennar) to build a dream home in the Westshore Yacht Club neighborhood located in Tampa, FL. At the time, I could have absolutely no idea of the nightmare I was about to walk into and one that continues with no end in sight. 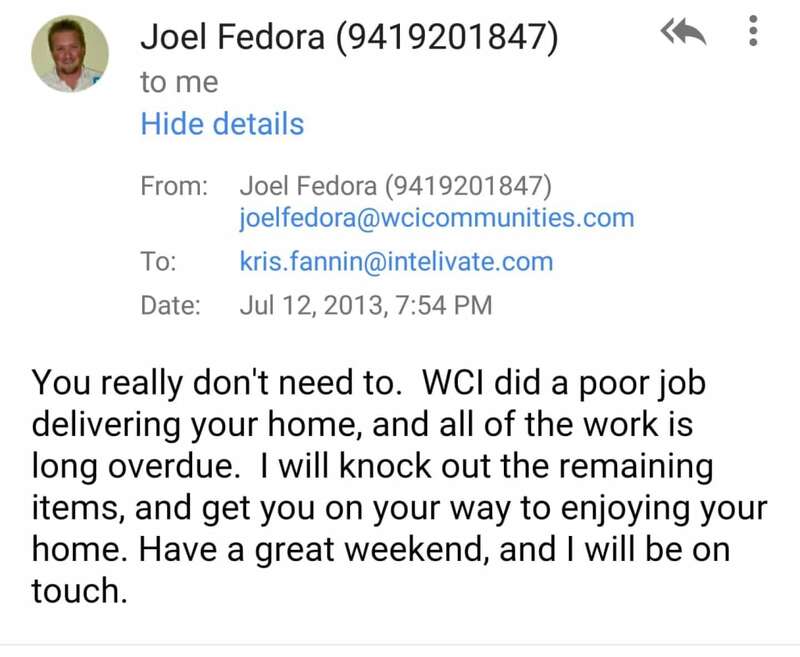 Message received from a WCI Communities Construction Manager regarding my home at Westshore Yacht Club. The property address is 6111 Yeats Manor Drive in Tampa, FL. 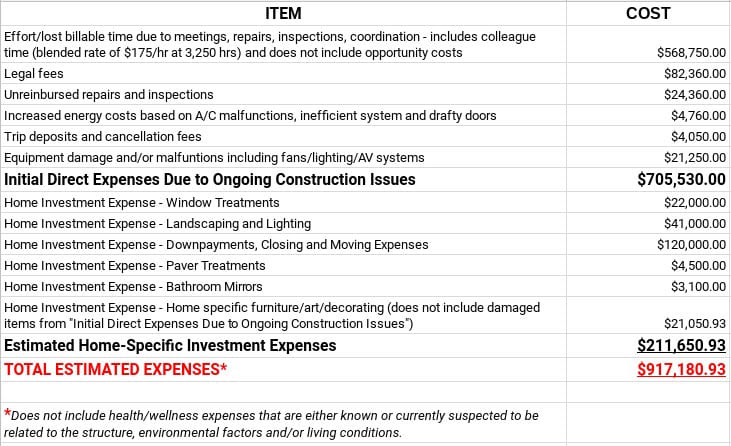 These are the running direct and indirect costs of a Lennar home construction defects the 6111 Yeats Manor Dr. property in Tampa, FL. Although my purchase was primarily an investment, in just four years I have already accumulated direct costs of almost 200% of the purchase price. These costs include attorney fees, out of pocket expenses for repairs – even during the Lennar warranty period, and lost billable time at work. The indirect cost of my purchase far exceeds anything I can measure. My neighbors on one side have already replaced all their appliances and countertops in under four years. My neighbors on the other side of me just experienced a $40K flood caused by an improperly installed A/C unit (most of the units here are and have caused lots of mold issues in the neighborhood). As another house sold (people paint, cover up and don’t disclose), I see the new neighbors starting to move in yesterday. Then I looked around and realized that just in my vicinity of 17 houses, there have been SIXTEEN turnovers in just four years. That’s not normal. However, people won’t do anything. They are scared to lose their money. People who stay in my Lennar home at 6111 Yeats Manor get sick as well. After several inspections and meetings (including the District President of Lennar – Mark Metheny and his team at my home in March), they have just stopped communicating, even after admitting that the construction was not done correctly and agreeing to many of the disputed repairs. My belief – just as with the old builder – is the home is not only beyond repair, but the issues go well outside of just my home. It seems as though when Lennar realizes how serious some issues are, they simply go silent and ignore homeowners. construction issue on new unit. 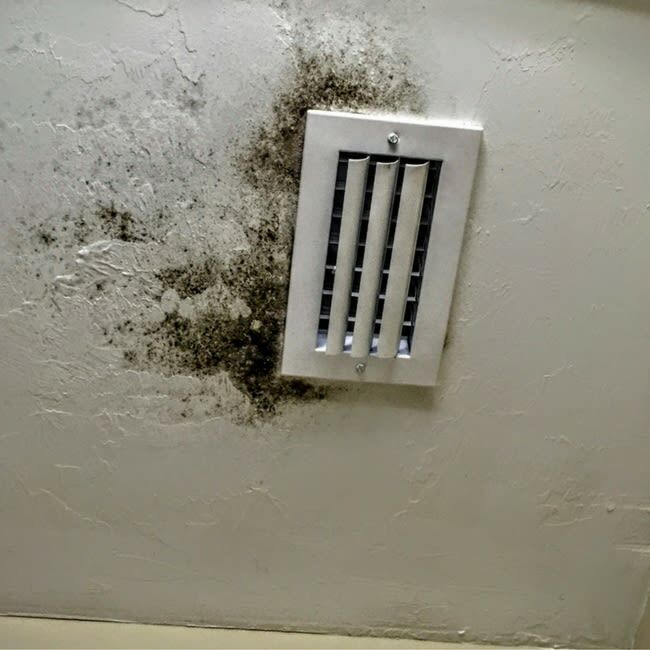 High humidity causing mold. Promised fixed or new unit. Now lennar is avoiding calls/emails. Lennar then often blocks them on social media – their last channel to communicate with the builder. I’ve had dozens of inspections since the first month I moved in. All anyone wants to do is keep inspecting and then they become silent. After the last meeting, they were supposed to send an updated issues sheet (I have a detailed spreadsheet dating back to 2014 that lists all the construction issues along with each response as it went from WCI, WCI’s inside legal, WCI’s outside legal and now Lennar), but have not received that or a response. What you have documented is incredible. I am speechless. They witnessed mold in many places and continue to do nothing and let me live here. My plumbing and metals in confined spaces (even the oven) are corroding. 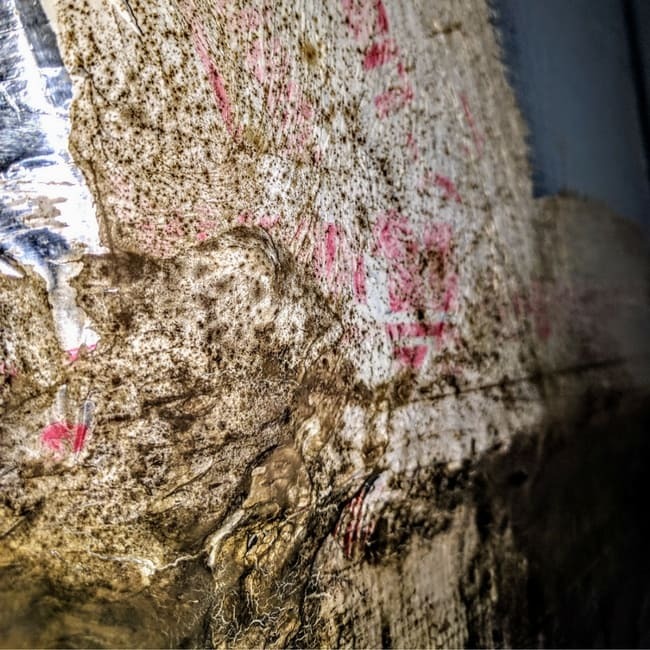 The initial suspicion was Chinese drywall, but since it is suspected that something subterraneous is coming into the homes. There was a factory here and land remediation was not completed (that was confirmed by the DEP and EPC). For example, none of my ceiling fans work in either the main house or guest retreat. Upon one of their inspections, they found that the insides of the fans were rusted and corroded with no signs of water damage around. There are no signs of rusting or corroding outside of the fans or appliances. Water intrusion has happened and they determined it was improperly installed roof flashing as well as A/C units that have flooded and caused mold because they weren’t installed correctly. Yet they continue to let it happen. I’ve had over two dozen air conditioner malfunctions in just over four years. My health continues to decline. More importantly, my quality of life and work have greatly diminished as I work out of my home. This is one side and front of the A/C unit in the closet. Notice the black mold is so thick you can see the roots. The house is located in the Westshore Yacht Club neighborhood at 6111 Yeats Manor Drive in Tampa, FL. @Lennar your houses are absolutely the epitome of INCOMPETENCE. You should be ashamed. When our neighbors are professional tradespeople and explain to us what you did wrong, it is mind boggling how poorly these houses are "built." A neighbor’s A/C unit that was full of mold at the Westshore Yacht Club. The air conditioner was not properly installed by the Lennar home builder. I’ve had the same issues at 6111 Yeats Manor Dr in Tampa, FL. I can barely put my regular shoes on because of swelling. People who have spent more than a few days here have experienced similar symptoms and as far back as 2013. I have frequent rashes, bloody noses, sinus infections, hair that falls out and is bloody at the root, etc. None of this was happening before I lived here. I rarely took antibiotics before I moved here and now it’s at a point where I shouldn’t take anymore. Mosquitos have infested the place (as you can see in the videos, people are bitten to a point of welts and rashes). This has happened since early 2014 and has only gotten worse over time. Nobody will come here anymore for that reason. 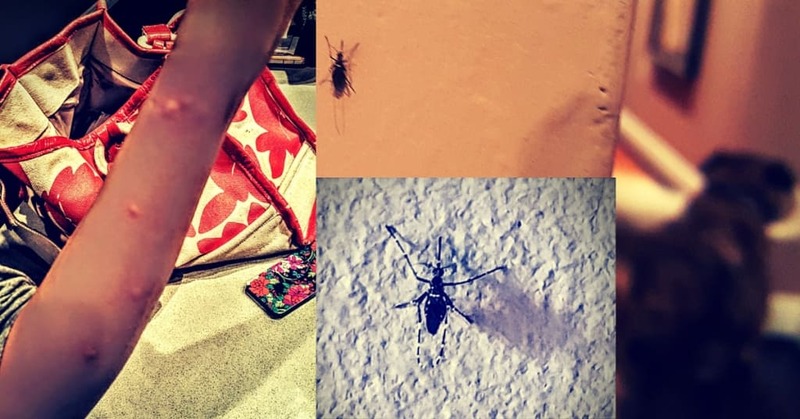 Likely because of water damage and mold issues in the 6111 Yeats Manor Drive property in Tampa, FL, there are mosquito issues throughout the home. My life has completely changed since I moved here and nothing is changing. Every aspect of my life – health, emotional, financial, career, relationships – has been greatly impacted in the last four years. The stress alone – taking the potential environmental factors out of it – as you can imagine has been great and taken its toll in so many ways. I haven’t been able to take a day off – not even a holiday – since August of 2015. That is because I have to try and make up lost time as much as possible after hours, weekends and holidays. I was happy, fit and successful when I moved here. All of that is eroding and I’m no longer sure who to turn to or what to do. These are just small examples of how my life has drastically changed in just over four years. I’ve wanted to sell my Lennar home and get the equity out, but again – I can’t even list it. That’s not my fault. Above and beyond the house, the environment in the neighborhood with the association and the amenities add to all of this. I won’t do what others are doing and not disclose all the issues. This is just one of many examples. They ended up telling the buyer that Lennar fixed the issue. Lennar did nothing. Here is the example of a neighbor falsifying disclosure to sell their house. I won’t do this to another person and family. It’s not right. Most of the issues I would have to disclose even if they were repaired. Not only is it illegal, more importantly, it’s unethical not to disclose. I won’t do that to someone. I would never wish what has happened to me to anyone – not even the people who are responsible for it. 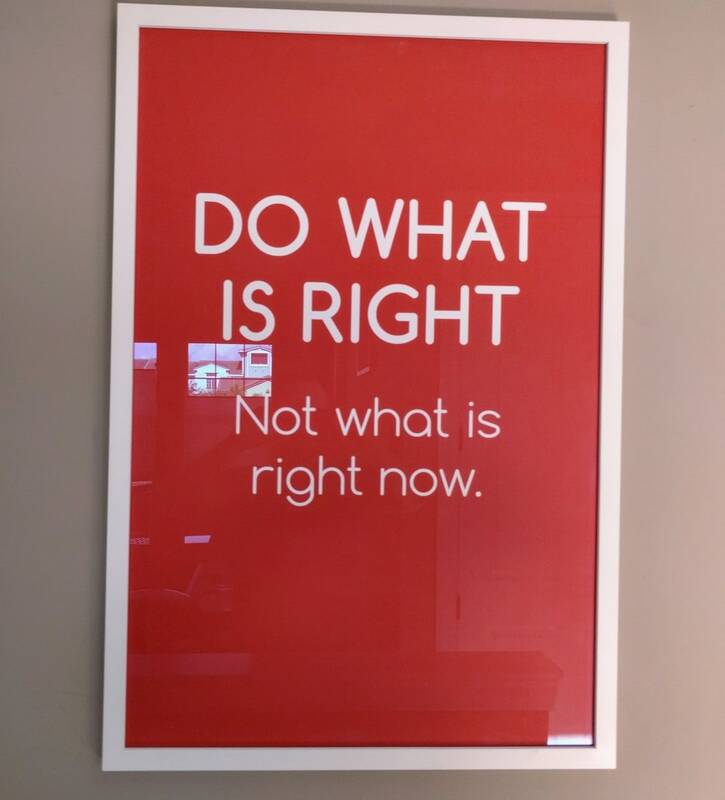 A poster that hangs in the office of my Lennar home. It’s what I believe and try and live by daily. None of this is my fault. I’ve constantly looked for ways to accept some responsibility in the hopes that there is something I can change in all of it. I can’t find anything and that’s frustrating in itself. I have continued to be cooperative for more than four years but nothing is getting done. I simply cannot live like this anymore. The repairs to my life, health, finances and work ONCE I leave here are overwhelming to even think about, so I’m trying to stay focused on the goal of just getting out first. All of this when I simply wanted a home. I’m at a loss as to what to do and who to turn to at this point. I just know I can’t keep doing this alone and I cannot keep living like this. This shouldn’t be allowed to happen and it does and not just in this neighborhood from what I am realizing. 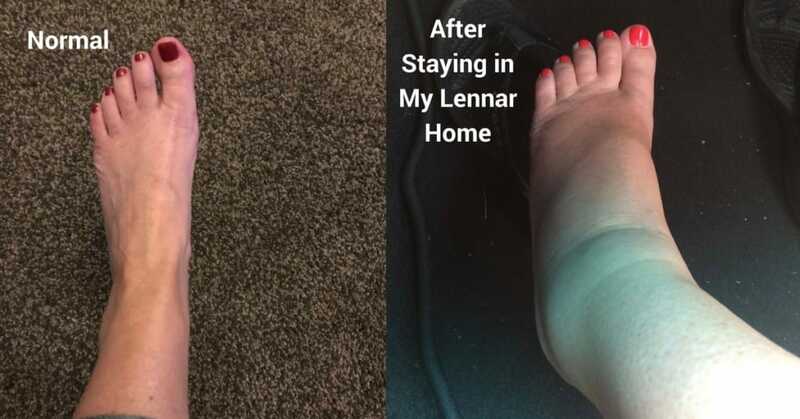 After some recent social media posts, it became apparent to others homeowners in the neighborhood and beyond have had similar issues and frustrations with the builder, Lennar. This section of my website dedicated to documenting my experiences in the community and specifically the still unresolved construction defects and disputes with the builder. My hope is it will help anyone who might be in a similar situation or considering a purchase either at the Westshore Yacht Club or many of the other Lennar communities. I also hope any person, agency, or business that can help will. Lastly, this is my story. It’s exhausting to explain everything that has happened in the years since purchases a new construction Lennar home. This site acts as an archive so I don’t have to continue explaining it all. Thank you for following along. If you have had similar experiences or know of someone – anyone – who might be able to help, please use the form on my contact page to get in touch. I still have to private message them with the details, which will go on for days. Doctors, specialists, surgeries, medications, treatments, hospital stays, the list goes on and on. The silence is confirmation that they know they’re liable.